Accidentally deleted some Contacts in your iPhone 5? Can not contact the person as you lost his phone number? 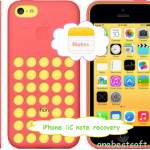 Want to find a way to recover contacts back to iPhone 5? With Wondershare Dr.Fone for iOS, you do not to worry about this situation any more. 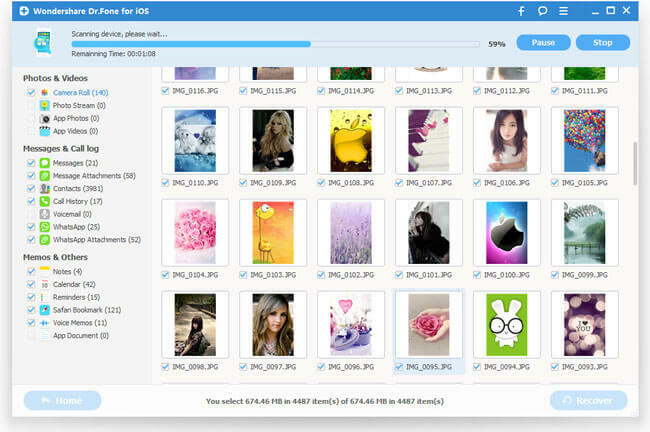 Wondshare is the superb ios data recovery software which could help you get your lost photos, messages, call history, notes, etc. 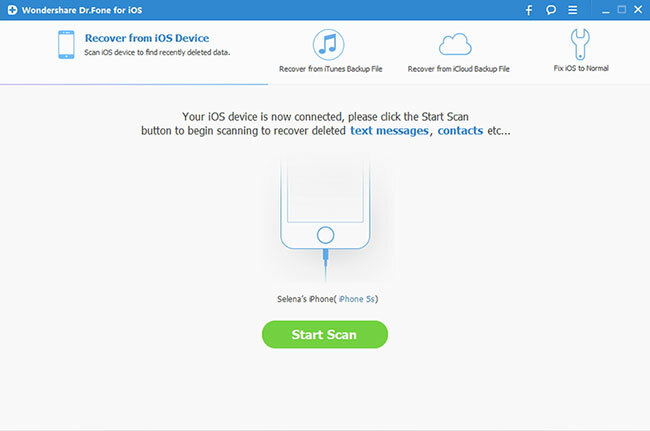 With the latest update, it could help iPhone users to recover their deleted Contacts directly back to their iPhone. Free download the trail version to have a try. If you are a Mac user, you could download the Mac version which could support transfer deleted Contacts back to iPhone. Install Wondershare on your computer and launch it. 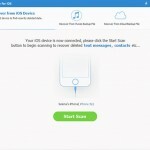 Then connect your iPhone 5 with your computer via USB cable and your device could be detected by the software automatically as long as your device could be detected by iTunes. Then choose: “Recover from iOS Device” as recovery mode. Then Wondershare will automatically start scanning and analysis your iPhone 5. The scanning time depends on the number of the data in your iPhone 5. Just wait patiently if there is a large data in your iPhone 5. When the scanning is finished, all the data in your iPhone 5 will be displayed in the interface of the software in categories. Click “Contacts” to preview all the Contacts in your iPhone 5. Click the option before the Contacts and choose these contacts you need to transfer to your iPhone 5. Tip: You could choose “Only display the deleted items” to only display these deleted Contacts and transfer them back to your iPhone 5. How to Retrieve iPhone Lost Messages (Tango, WhatsApp, Viber, iMessages)? Thanks for this. It works for me. 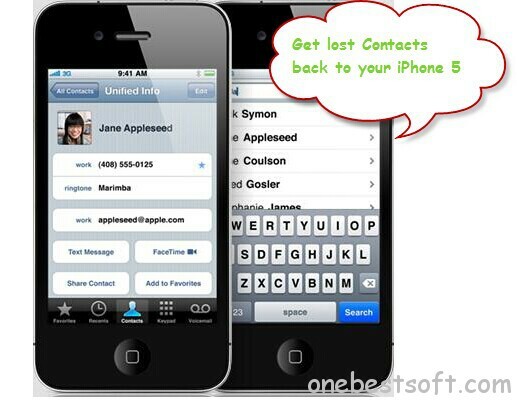 Thanks for your software, iFonebox provides an easy way to recover and transfer deleted contacts back to iPhone 5, great!